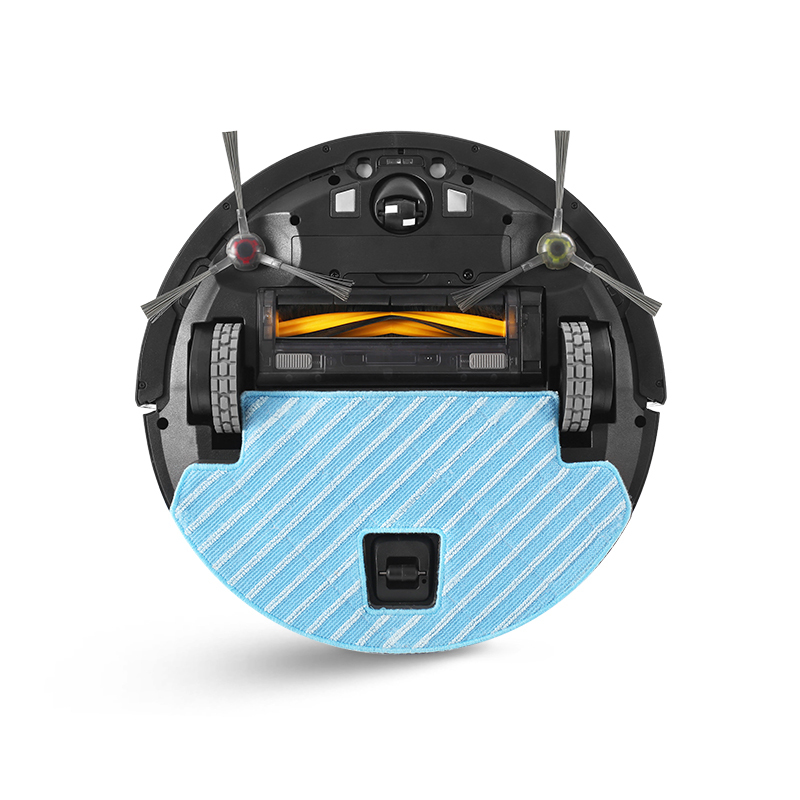 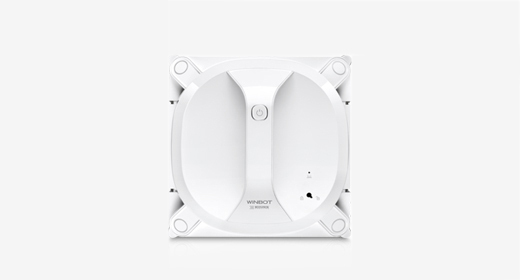 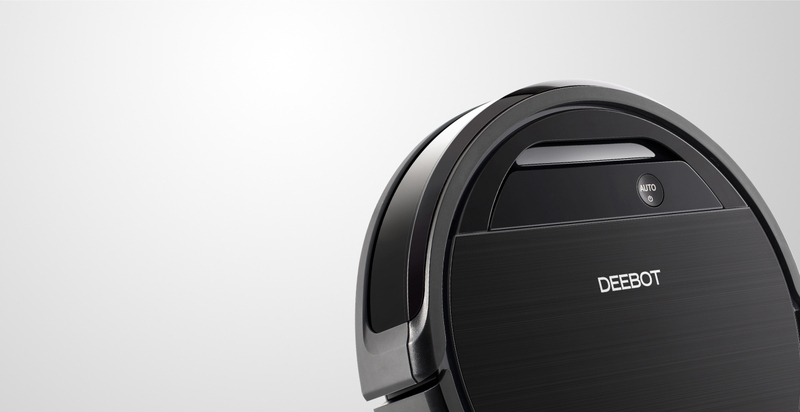 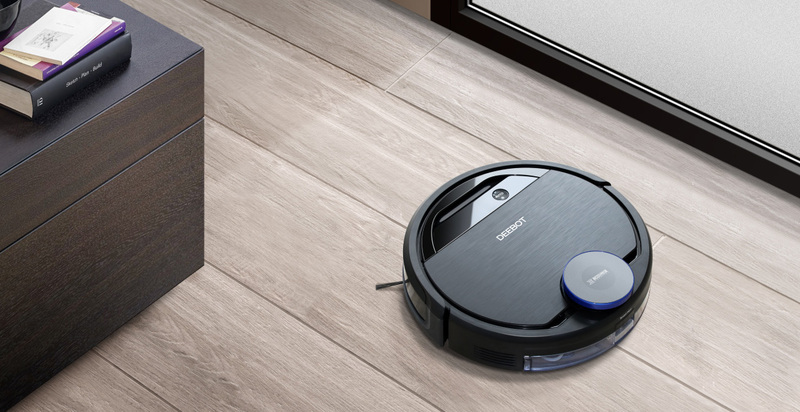 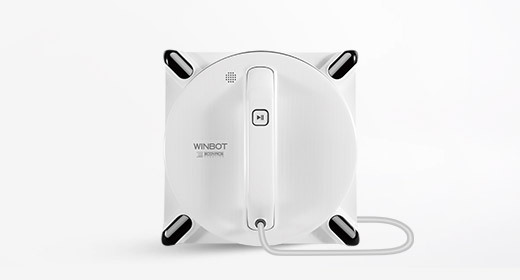 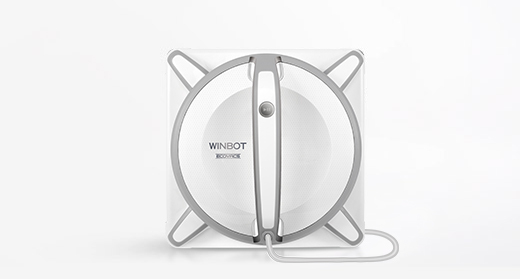 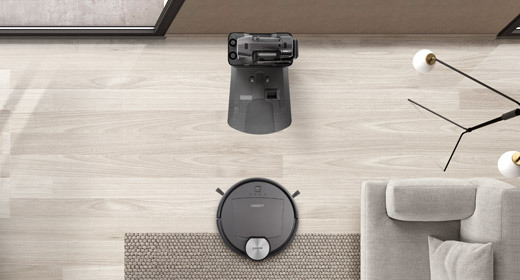 The OZMO 930 represents a new generation of DEEBOTs, and is the first robotic vacuum that can change cleaning modes based on its current function. 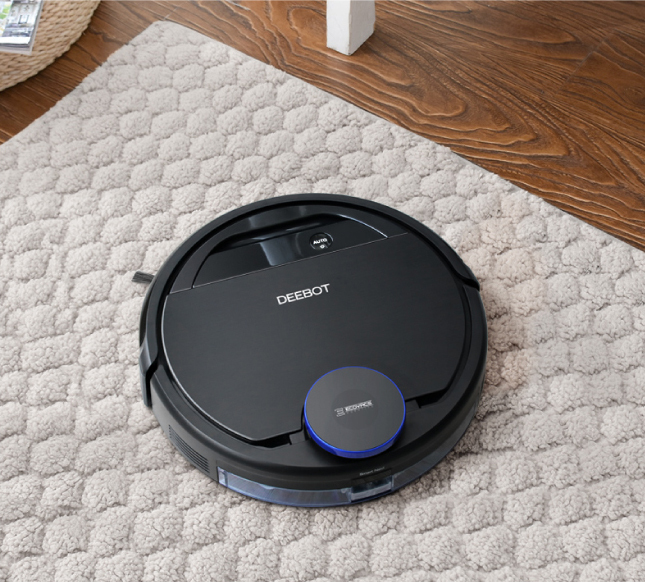 Which means that with our revolutionary Adaptive Floor Sensing, this DEEBOT can alter its cleaning pattern on the fly based on whether it is in vacuuming or mopping mode. 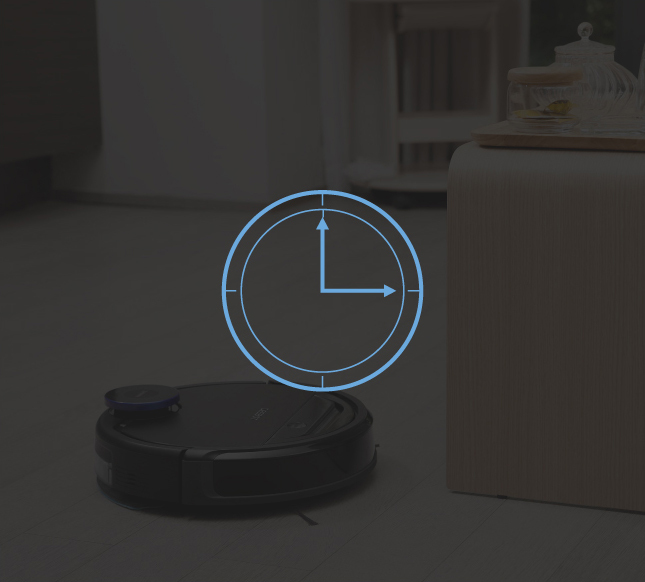 And our app comes with our leading mapping technology, scheduling, and support for Amazon Alexa and Google Assistant. 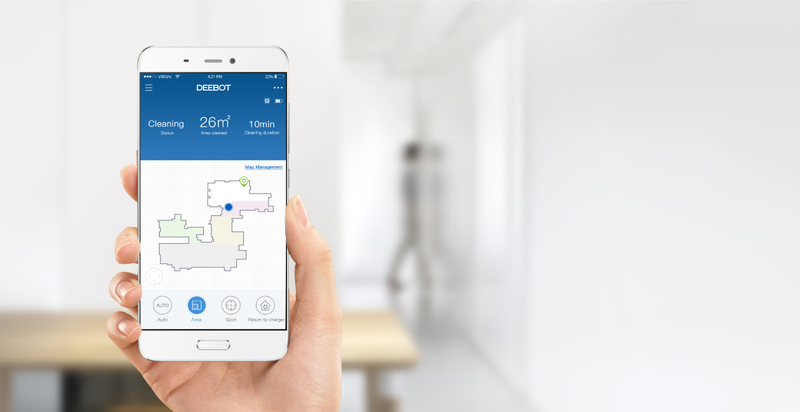 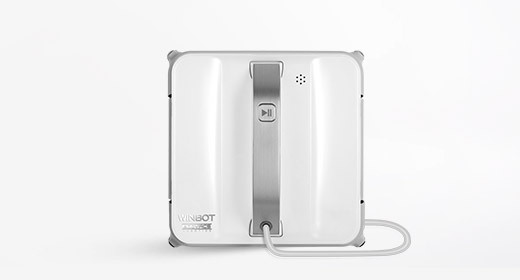 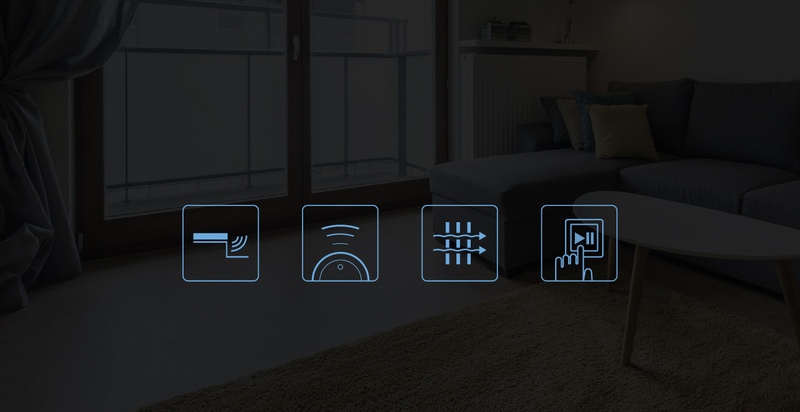 Laser-based navigation scans and maps cleaning areas so the DEEBOT learns and constantly, adapts to your home, enabling efficient cleaning. 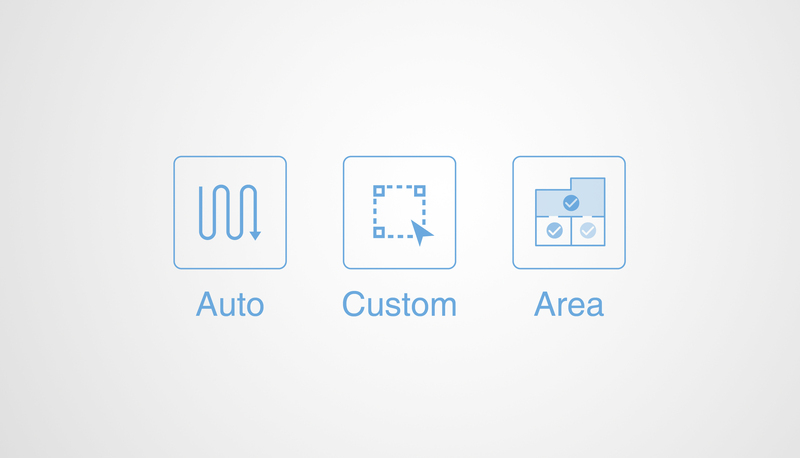 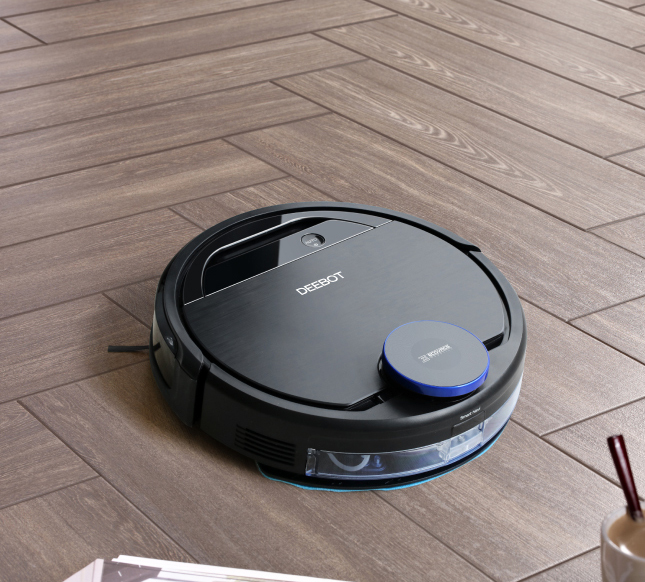 Precision technology allows you to draw virtual boundaries or pinpoint specific areas to clean or avoid. 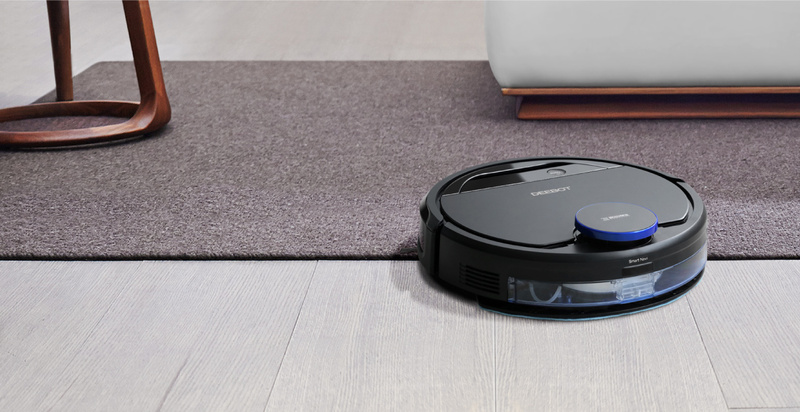 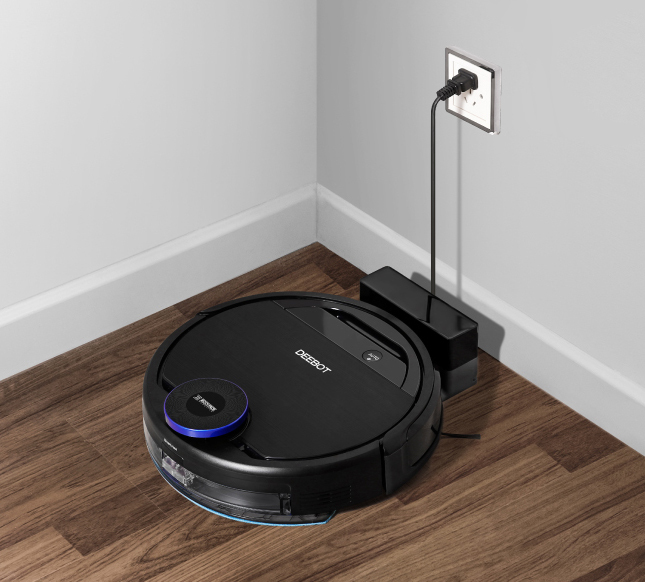 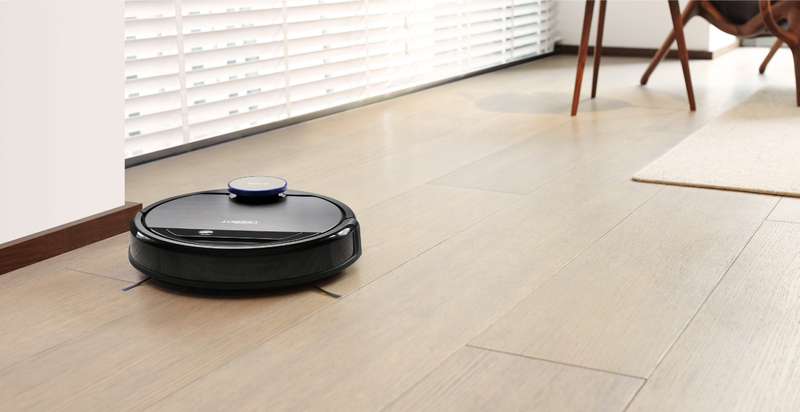 With ECOVACS' latest Adaptive Floor Sensing technology, the DEEBOT OZMO 930 will change its cleaning pattern on the fly depending on whether it is in vacuuming or mopping mode, all without intervention. 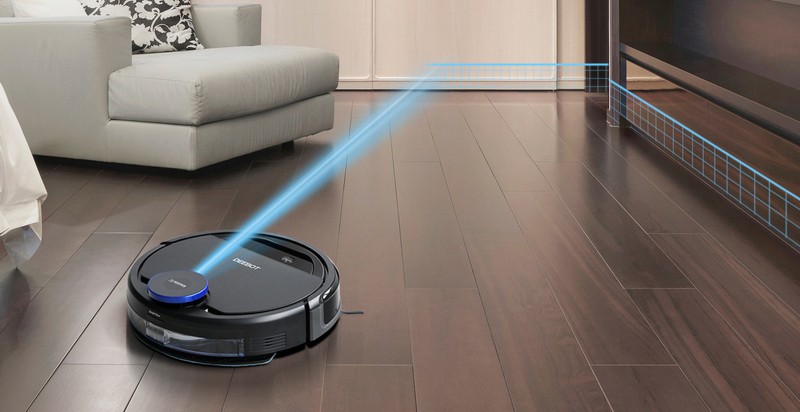 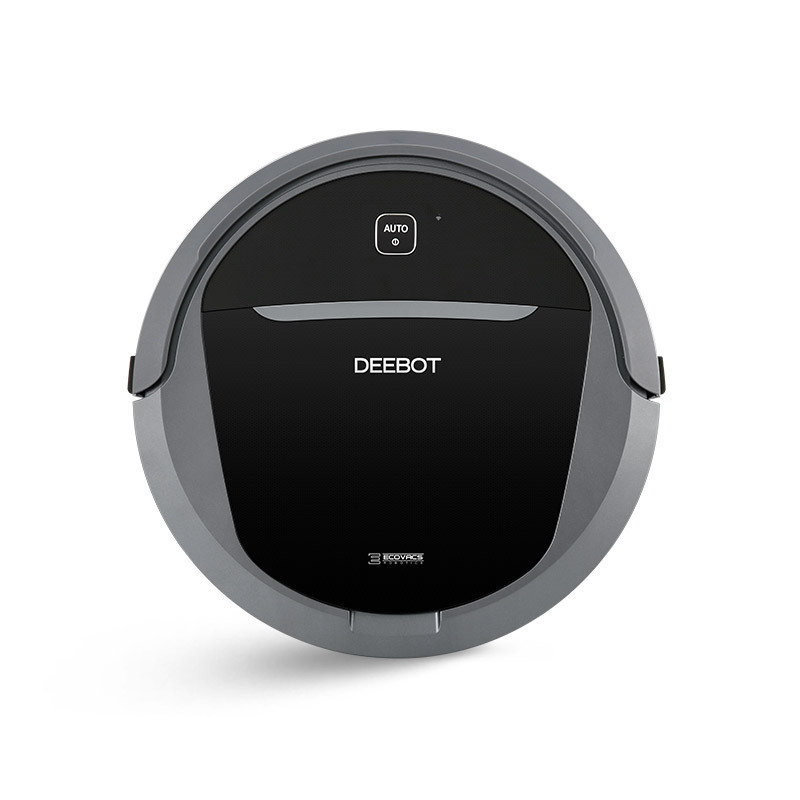 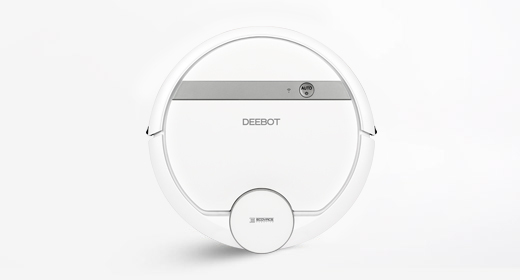 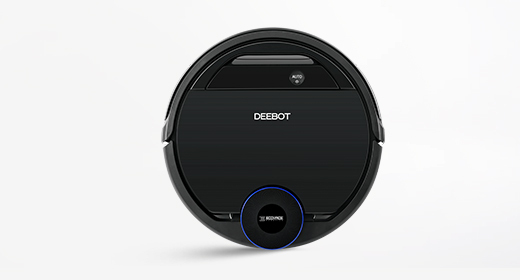 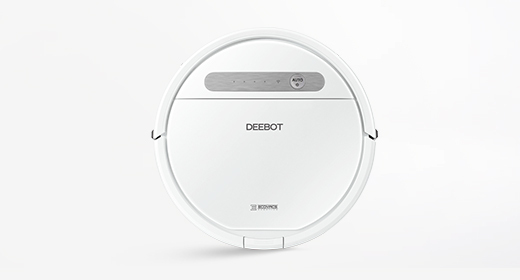 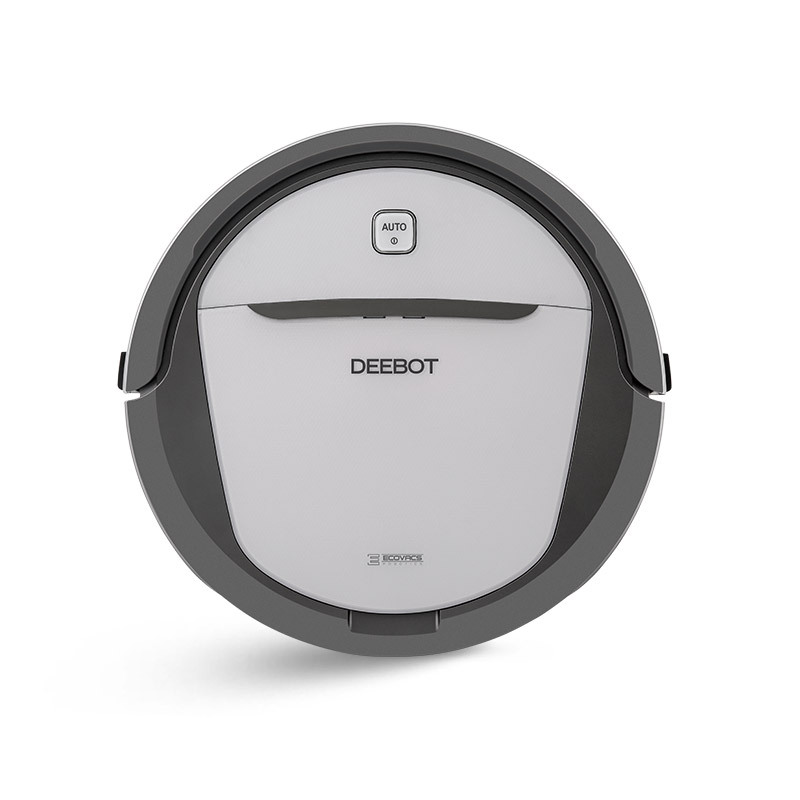 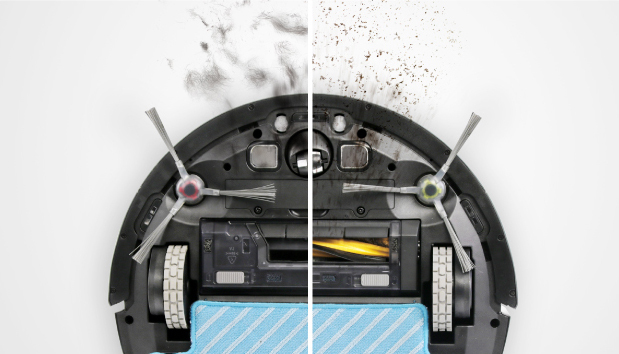 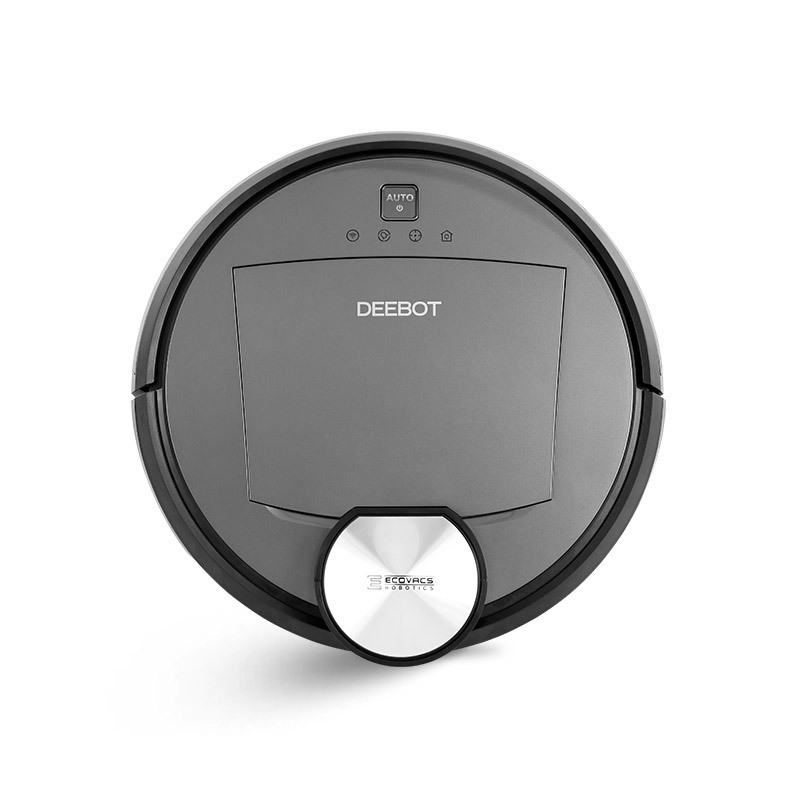 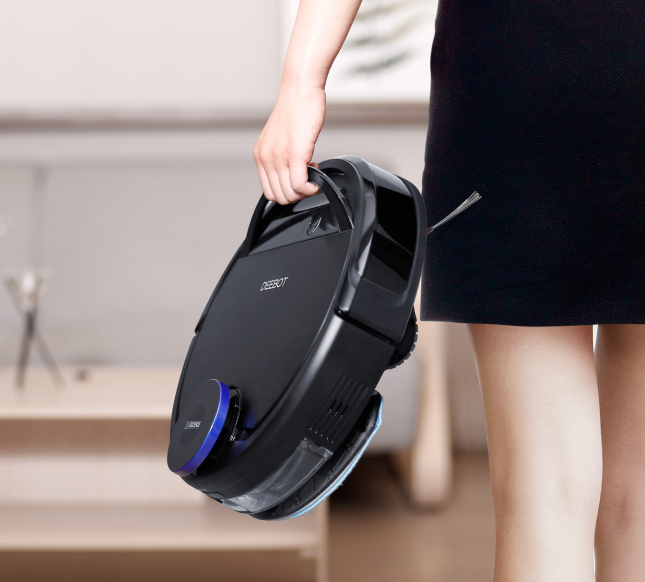 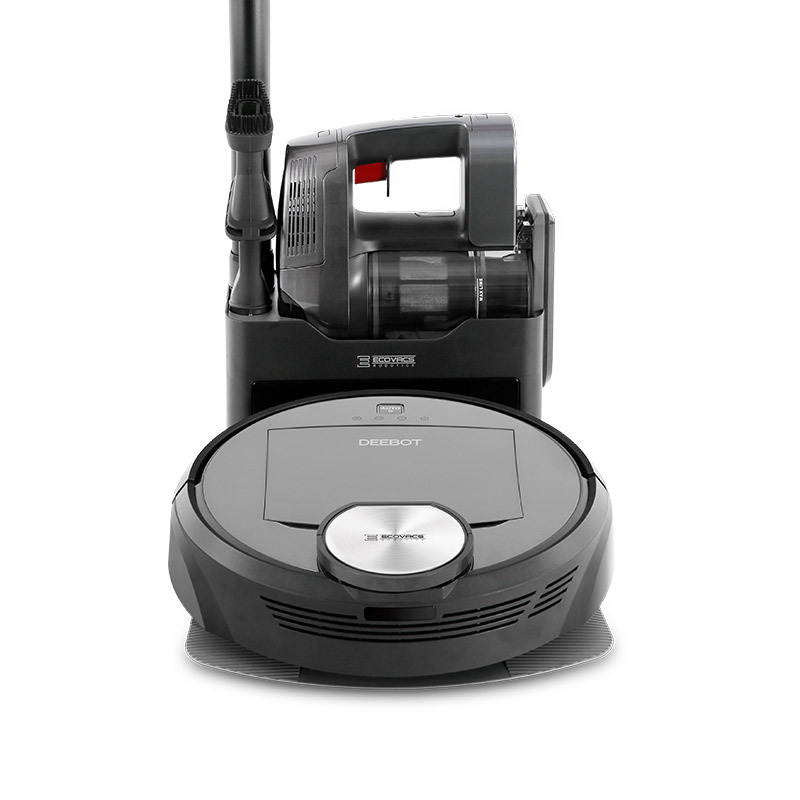 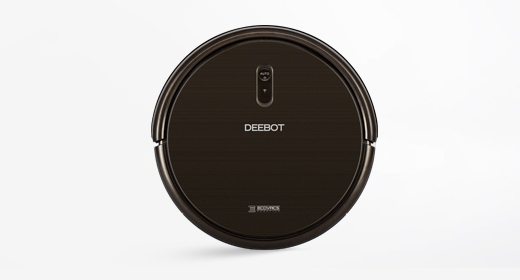 On carpet, DEEBOT OZMO 930 will increase suction power automatically for a deeper cleaning. 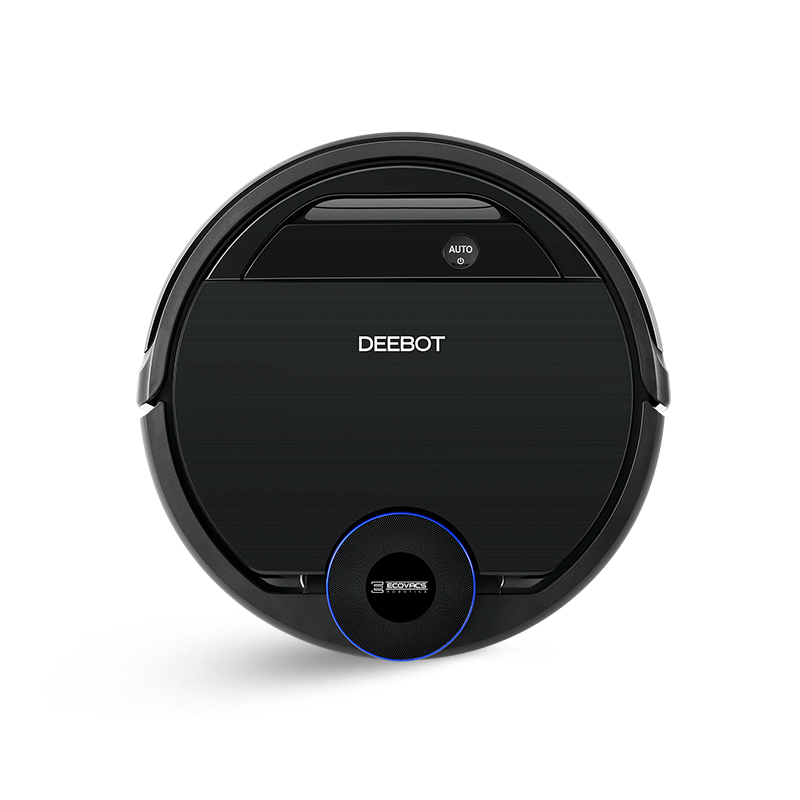 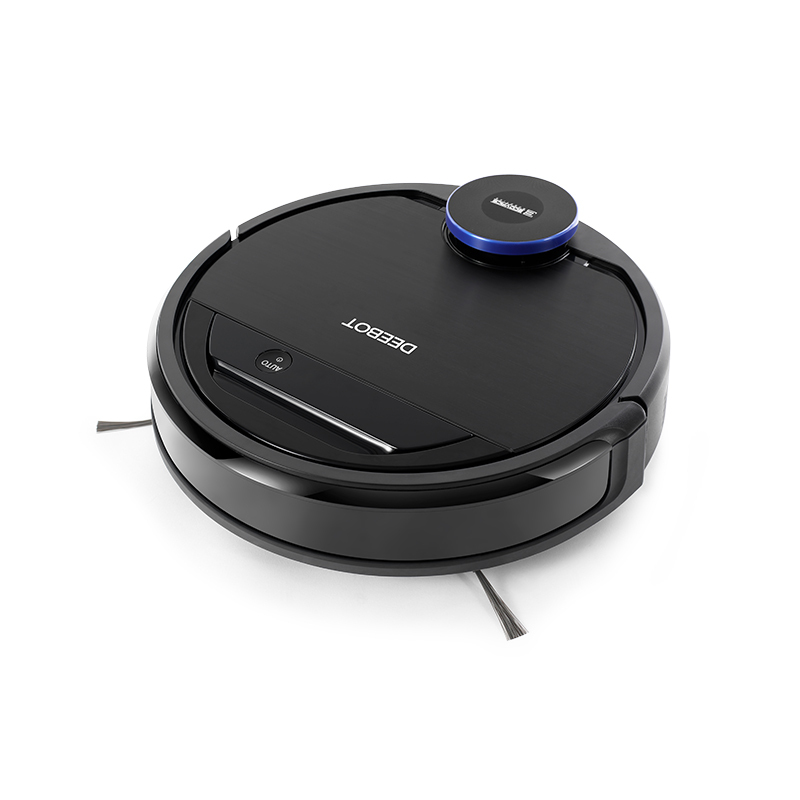 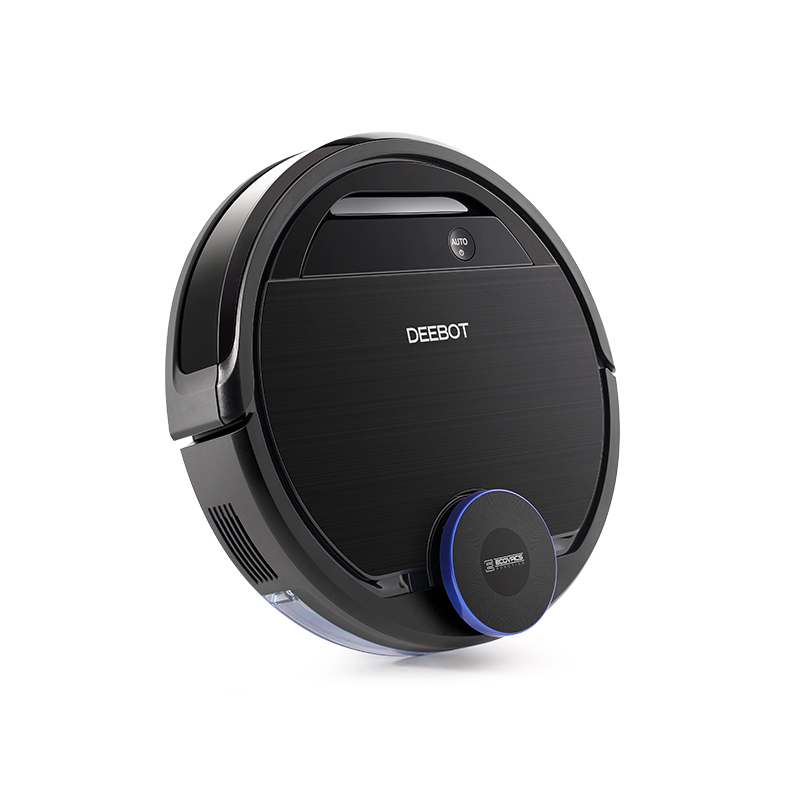 The DEEBOT OZMO 930 has our latest mopping technology. 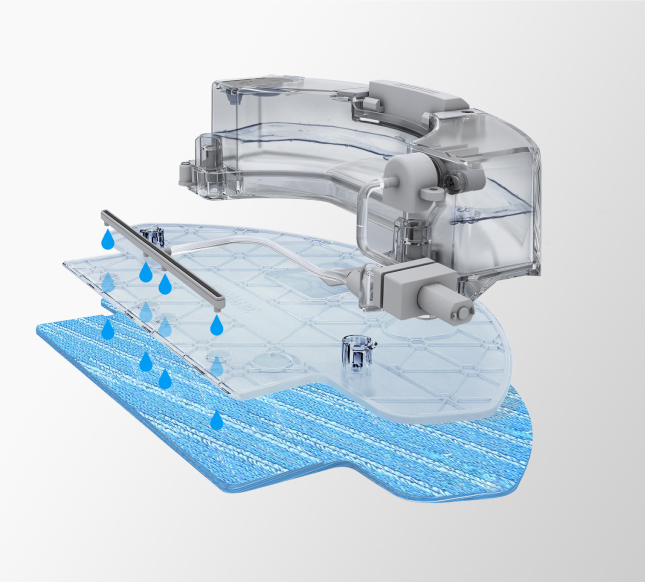 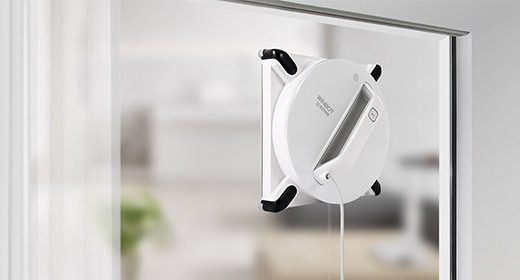 OZMO is a complete system with an electronically-controlled water pump, sensors that monitor water flow, and controls to stop the flow to ensure a consistent cleaning result. 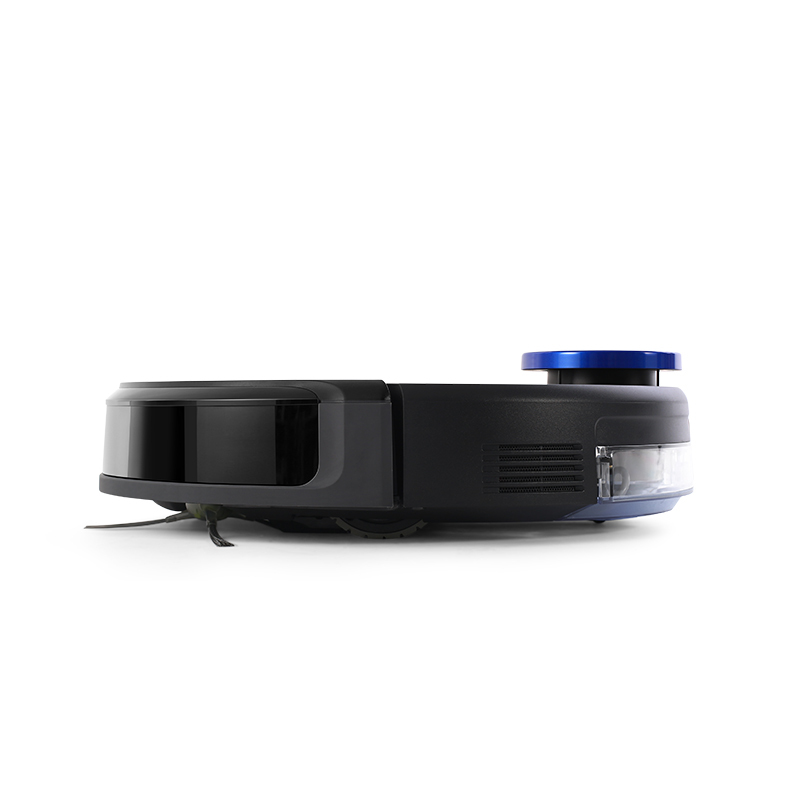 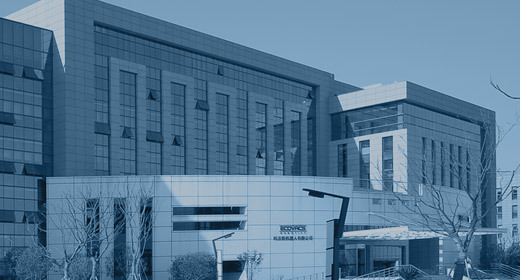 Stair Safety Technology,Obstacle Detection Technology,High Efficiency Filter,Auto Start at One Touch.